Sorry... the 2017 Volvo S60 Cross Country is no longer being sold as new. Instead, take the first step to a great deal on 2018 Volvo S60 Cross Country with a free price quote! 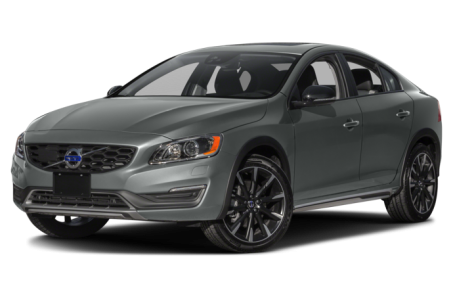 The S60 Cross Country uses the same basic playbook as Volvo's other Cross Country models but in a sedan format: standard all-wheel drive, a raised suspension and SUV-like styling cues. It's powered by a 240-horsepower, turbocharged 2.0-liter four-cylinder engine.